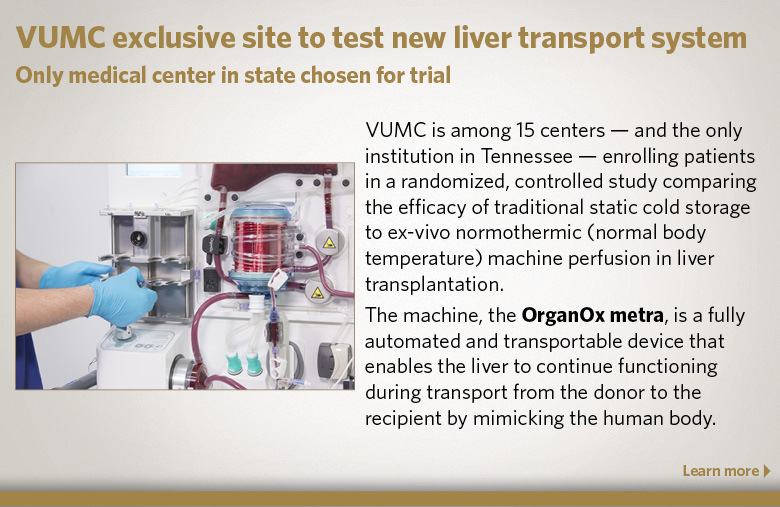 The Division of Hepatobiliary Surgery and Liver Transplantation participates in a comprehensive medical-surgical-radiologic hepatobiliary referral service, emphasizing diagnosis and medical management of liver and bile duct diseases with a variety of treatment strategies, including liver resection, RF ablation, alcohol injection, chemoembolization, portosystemic shunting, TIPS, laparoscopic procedures, and biliary bypass, as well as liver transplantation. 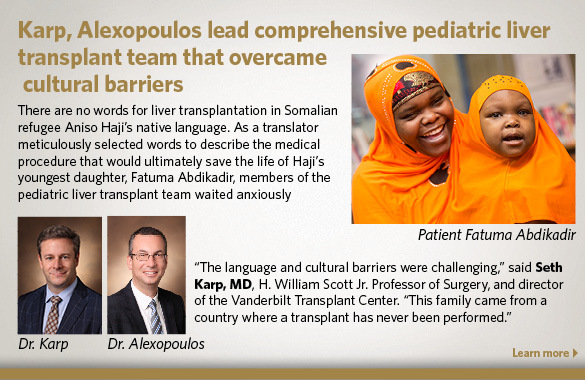 The liver transplantation program is part of the Vanderbilt Transplant Center, which represents a major commitment to the expanding and important field of transplantation. 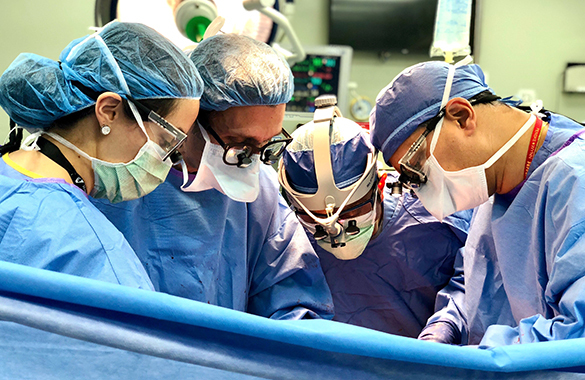 The heart, lung, bone marrow, kidney, and pancreas transplantation programs closely interact with one another. 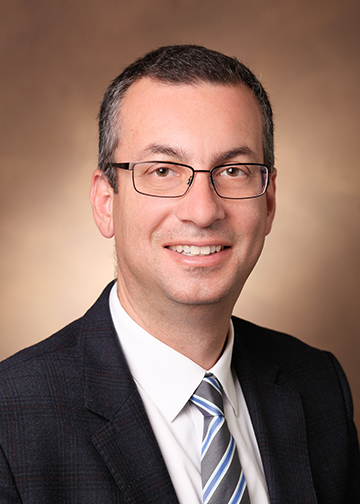 The division also participates in a comprehensive diagnostic and treatment program in hepatobiliary disease, offered by the Vanderbilt Clinic. This multidisciplinary group evaluates patients to establish a diagnosis, assess the severity of the disease and develop a treatment plan.